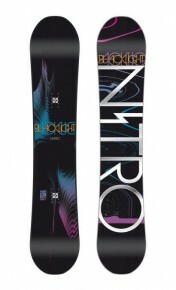 The 2010/11 winter season is almost upon us and I can assure you every Skiier & Boarder is getting a little bit excited. 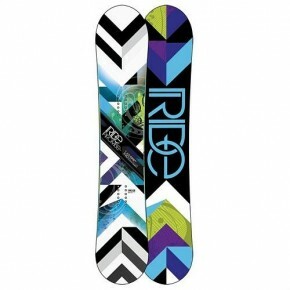 Resorts across Europe have been opening over the past week due to some great early season snow. The latest collection of snowboards for the coming season have delivered us some seriously cool designs. 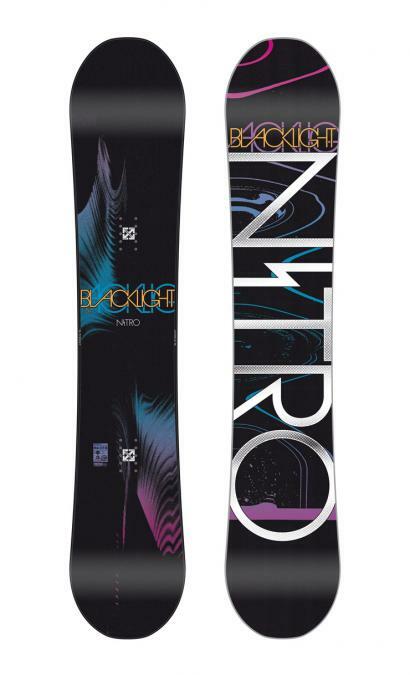 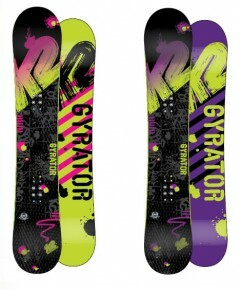 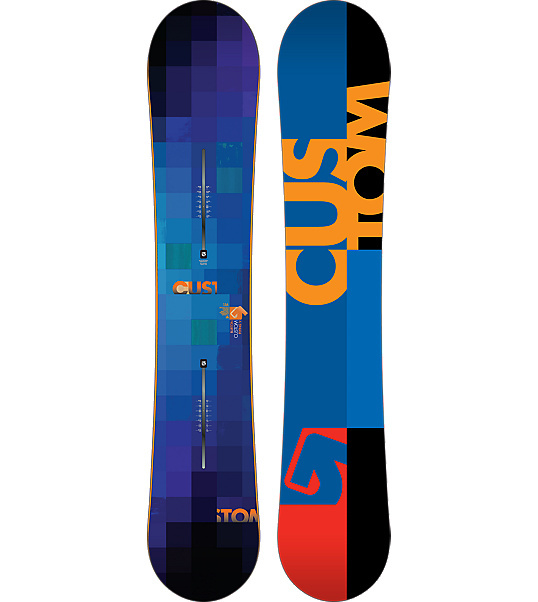 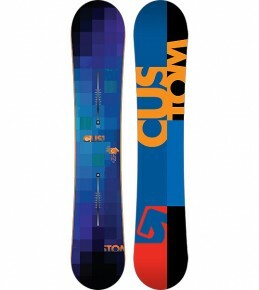 All the big players such as Burton, Nitro, K2 etc etc have released some hi spec boards with some amazing designs. 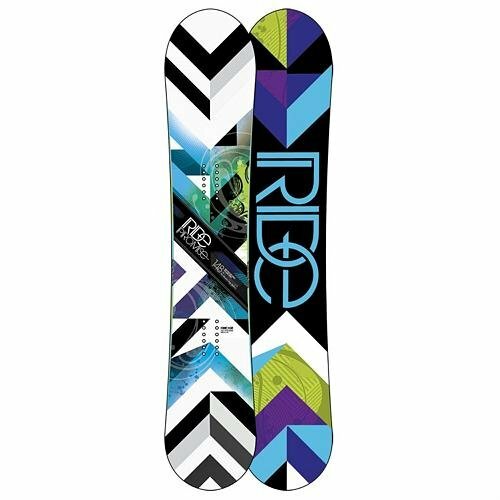 We have hand picked a few of our favourite designs that will make you look the business on the slopes, even if you cant board….